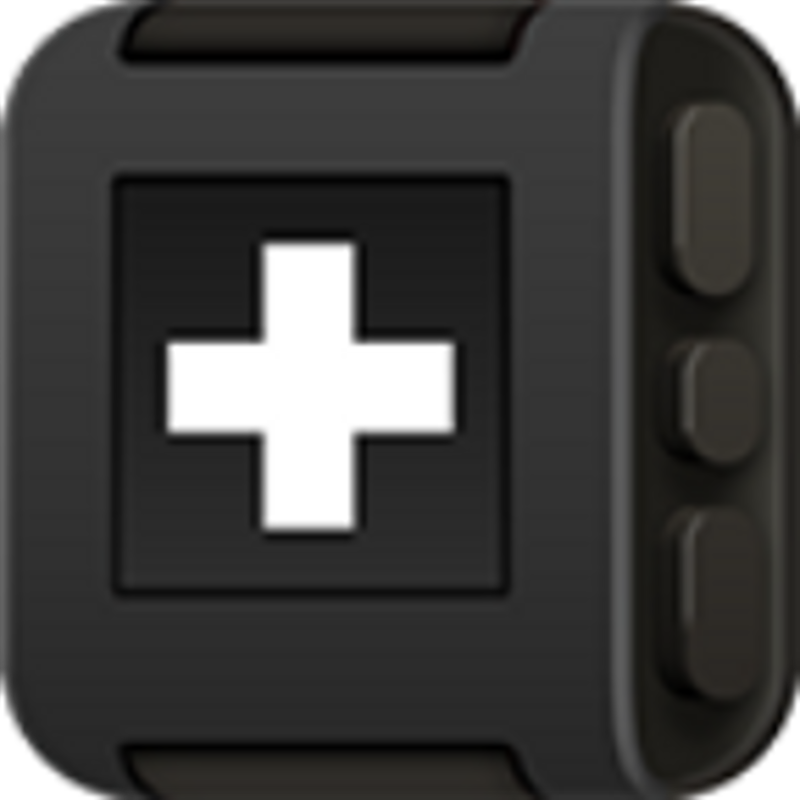 Pebble-enhancing iPhone apps have been hitting the App Store over the past few months, and one of the best - and latest - is Smartwatch+, a one-time jailbreak-exclusive iOS application that can now be downloaded in the App Store for $2.99. 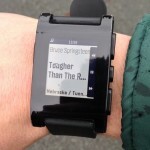 After installing Smartwatch+ on an iDevice, the universal app will add a lot of additional functionality to a connected Pebble. This includes weather information, the iPhone's battery status, calendar appointments, your GPS location, and more. 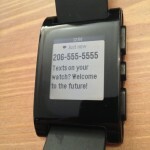 In fact, below we've included a complete list of everything Smartwatch+ adds to a Pebble smart watch. Impressive, right? 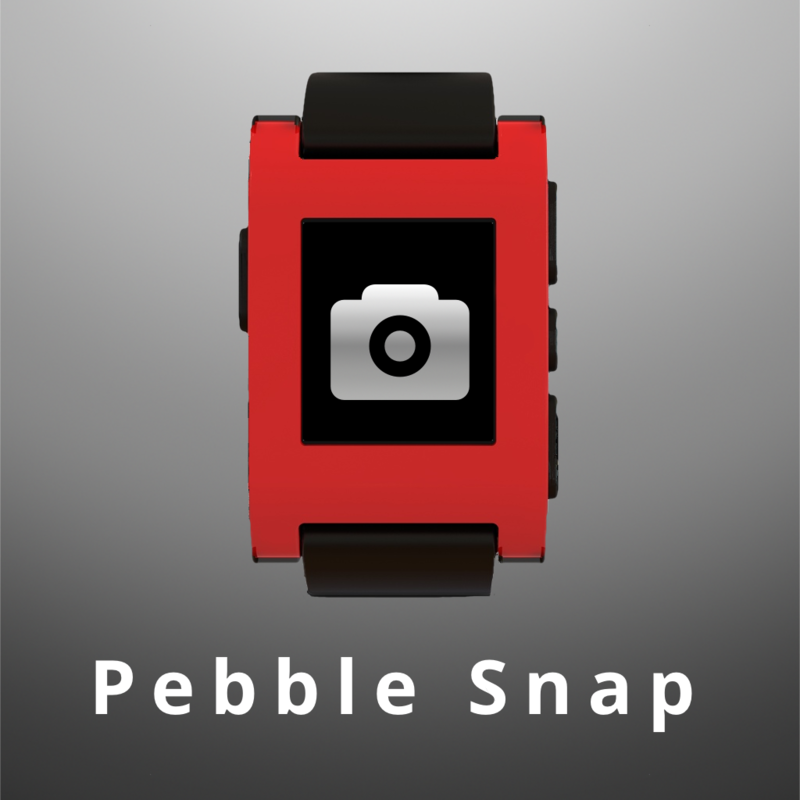 As such, a lot of other third-party Pebble apps - such as Pebble Snap, for example - are going to be made redundant now Smartwatch+ is here. Indeed, the application had been hailed as one of several reasons for jailbreaking an iDevice; it's great news, then, that the app can now be downloaded on iDevices jailbreak-free. Prospective users should be aware that Smartwatch+ presently ships with a minor bug, however, whereby temperature units, distance units, and the stocks symbol do not display properly. Developer Robert Hesse assures us that this will be corrected in a forthcoming update, which has already been submitted to Apple. 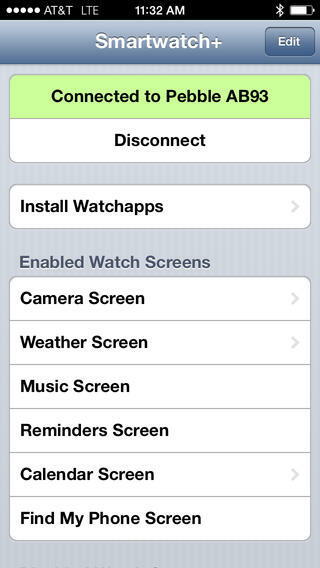 Smartwatch+ can be downloaded in the App Store for $2.99, and is optimized for the iPhone, iPad, and iPod touch. Check out the application now, or for more of our recent news, see: GoPro App For iOS Updated With Support For Newly Launched HERO3+ Cameras, Apple Has Now Downgraded iCloud Storage Plans For Former MobileMe Users, and FiftyThree Partners With Moleskine To Turn Your Paper iPad App Journals Into Books.